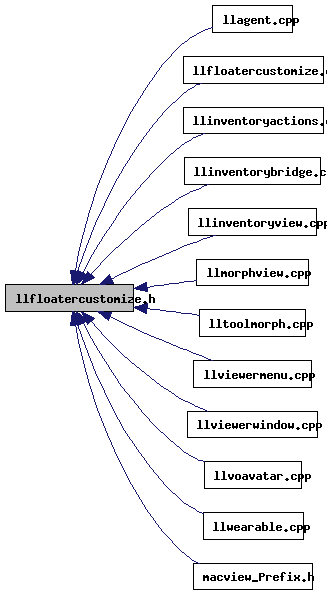 The customize avatar floater, triggered by "Appearance...". Definition at line 83 of file llfloatercustomize.cpp. 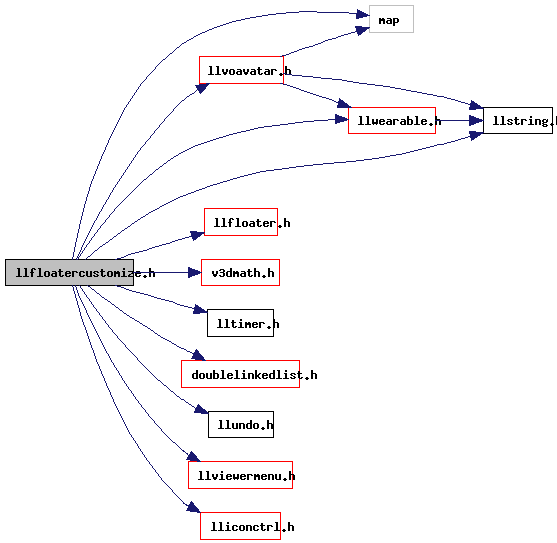 Referenced by LLUndoWearable::applyUndoRedo(), LLAgent::calcCustomizeAvatarUIOffset(), LLPanelEditWearable::draw(), LLScrollingPanelParam::draw(), handle_reset_view(), LLPanelEditWearable::onBtnRandomize(), LLPanelEditWearable::onBtnSubpart(), LLPanelEditWearable::onCommitSexChange(), LLScrollingPanelParam::onHintMouseDown(), LLScrollingPanelParam::onSliderMouseDown(), remove_inventory_category_from_avatar(), LLWearable::removeFromAvatar(), LLViewerWindow::restoreGL(), LLFloaterCustomize::setCurrentWearableType(), LLPanelEditWearable::setSubpart(), LLMorphView::setVisible(), LLAgent::userRemoveAllClothes(), wear_inventory_category_on_avatar(), and LLWearable::writeToAvatar().